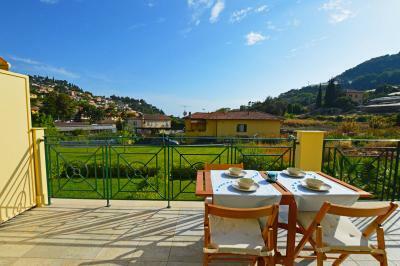 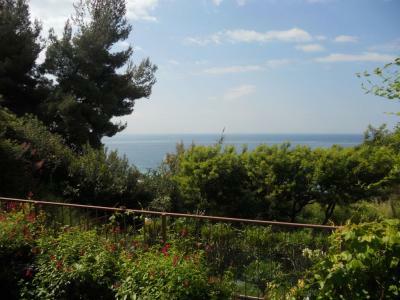 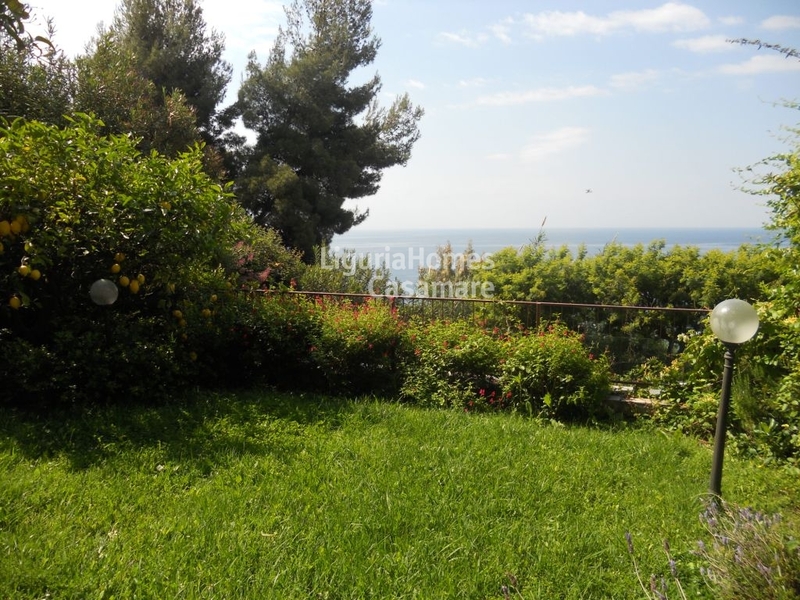 In a wonderful complex with swimming pool, tennis court and solarium, exclusive Apartment for Sale in Ospedaletti, totally restored and furnished, with garden with panoramic sea view. Ground Floor: Bathroom, master bedroom and a living room of 50 sq.m. 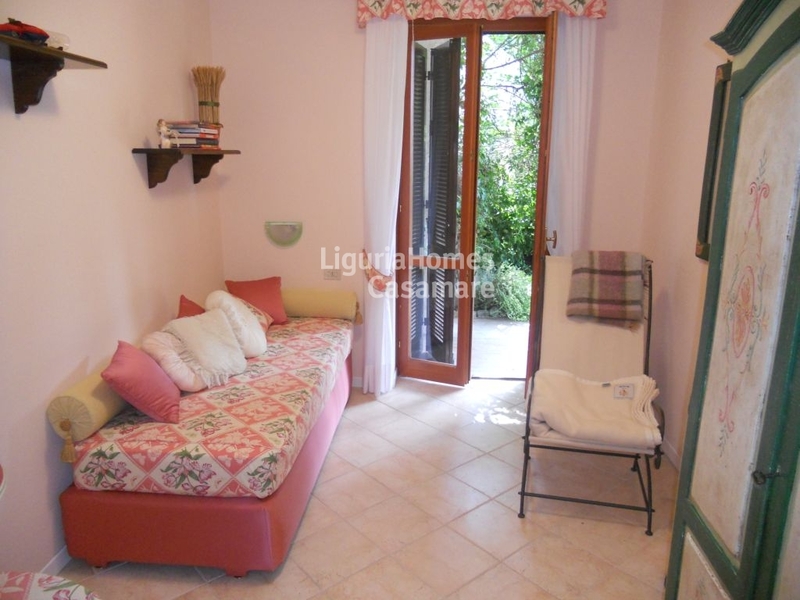 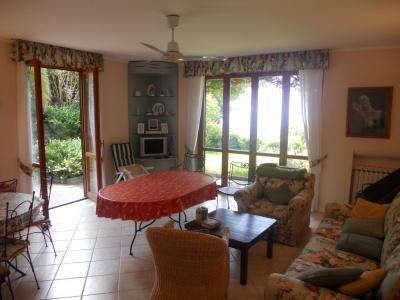 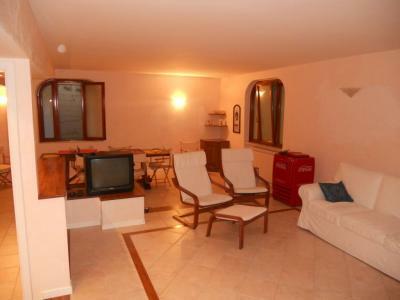 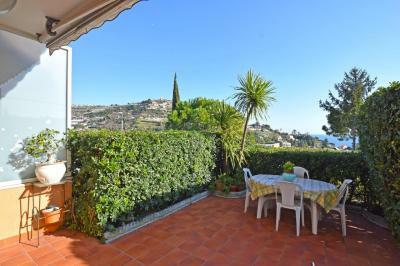 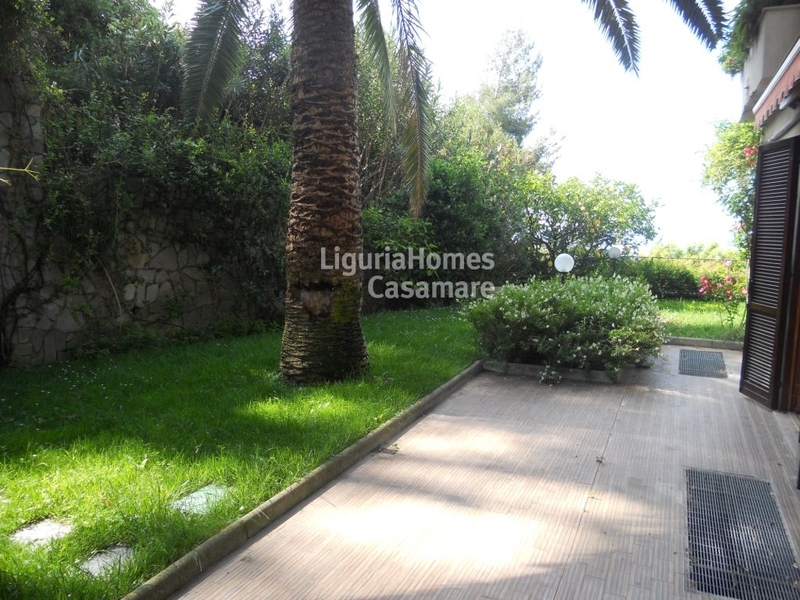 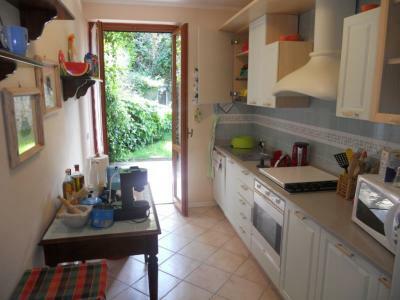 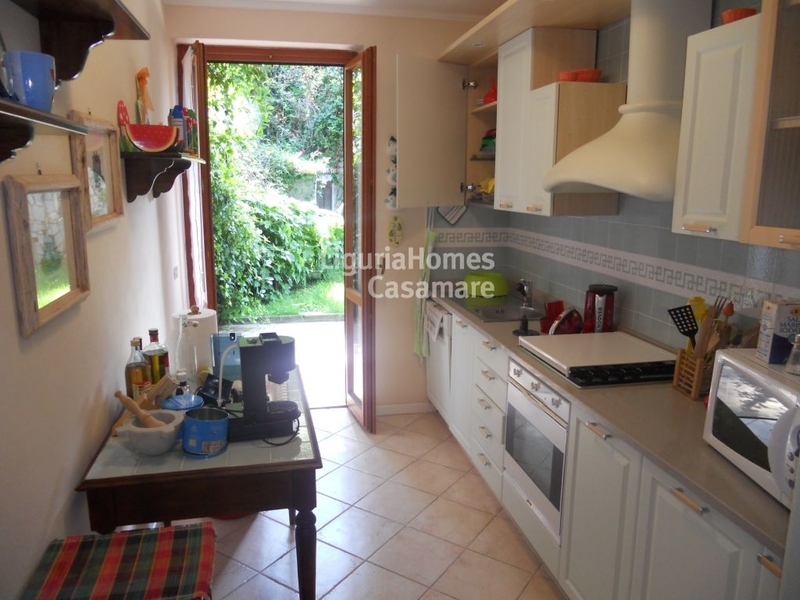 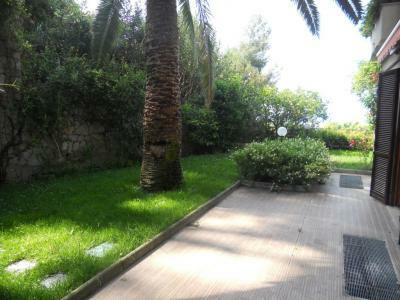 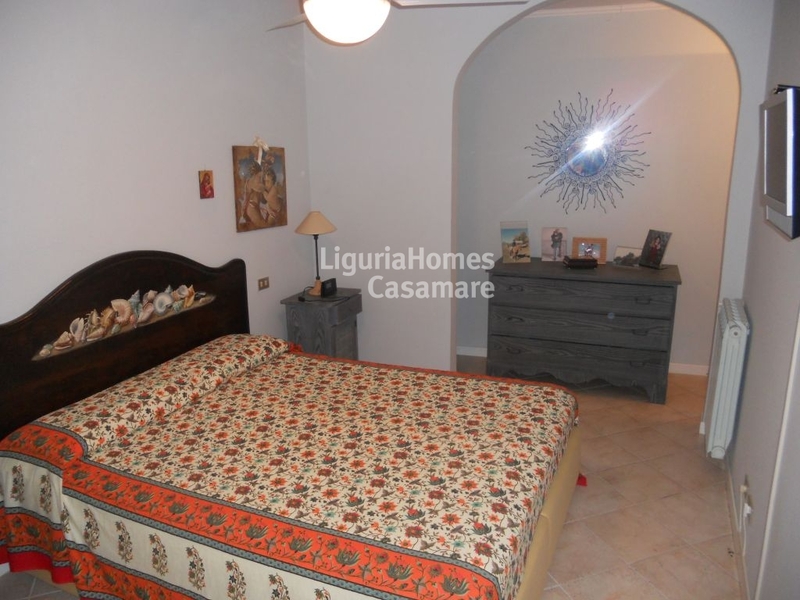 This property for Sale in Ospedaletti, surrounded by green and quiet, is perfect for a family.